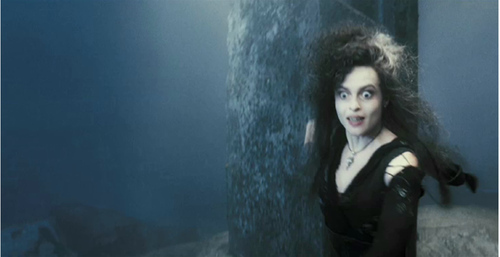 Bella pics. . HD Wallpaper and background images in the Bellatrix Lestrange club tagged: images lestrange. She has scary eyes! I love it! Scary eyes and disgusting rotting teeth.